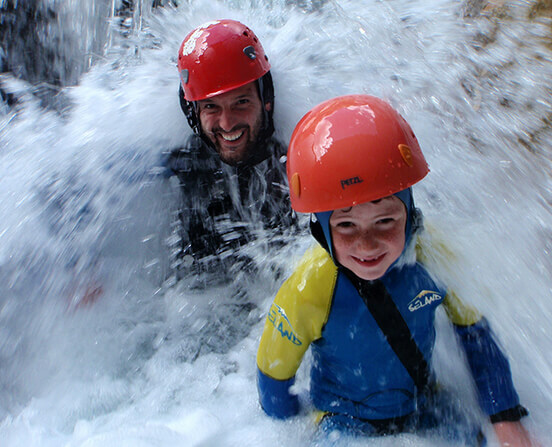 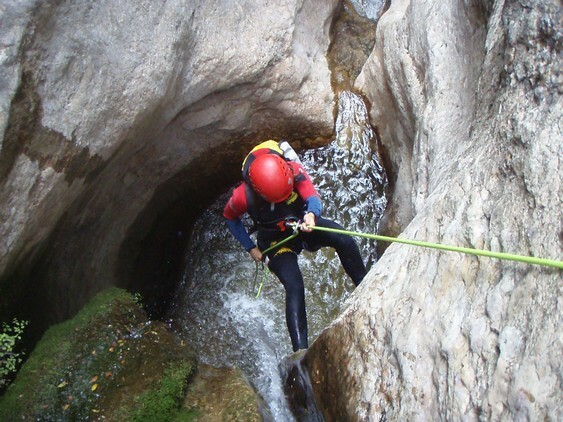 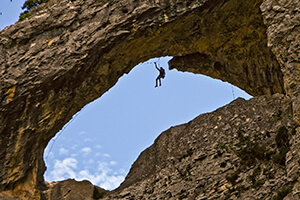 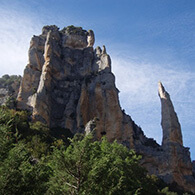 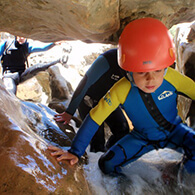 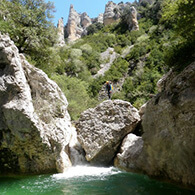 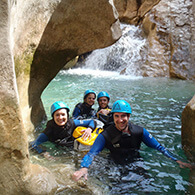 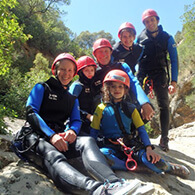 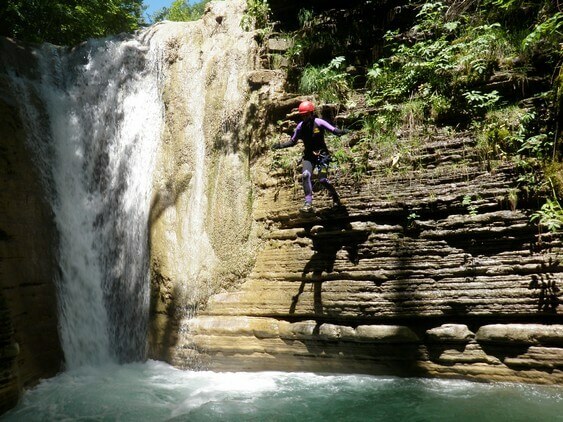 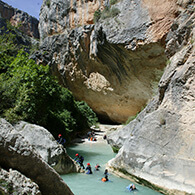 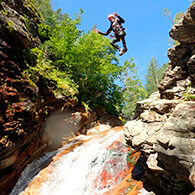 One of the most thrilling and active ways to discover the Sierra de Guara is practising canyoning. 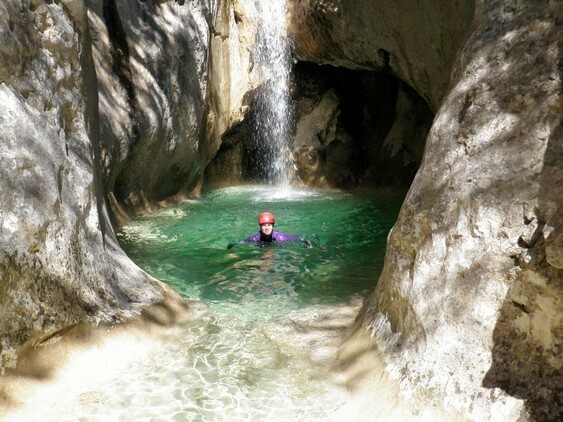 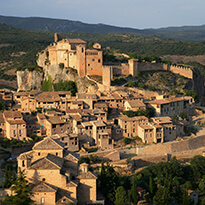 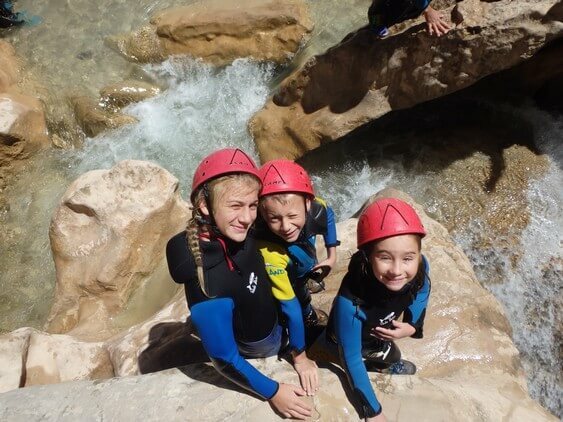 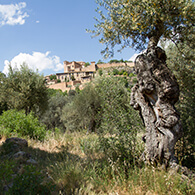 In the province of Huesca (where we operate from) there are many rivers where you can experience the indescribable sensation of letting yourself be carried away by the water while swimming, jumping and sliding, etc. 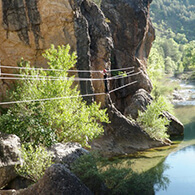 Plus, there are some ravines with accessible easy stretches that are ideal for newbies who want to practise this gripping sport. 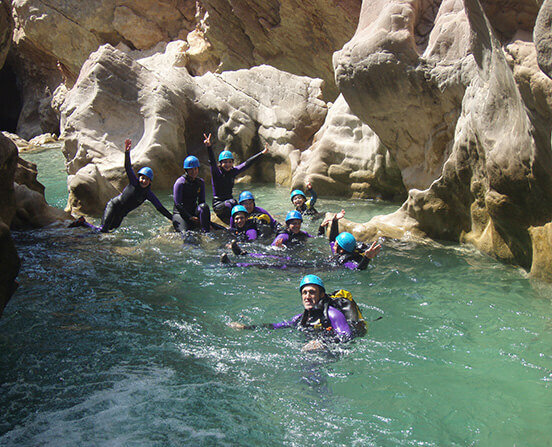 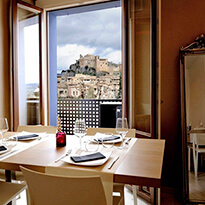 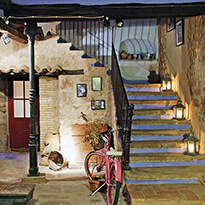 This is an ideal area to explore with your family or friends! 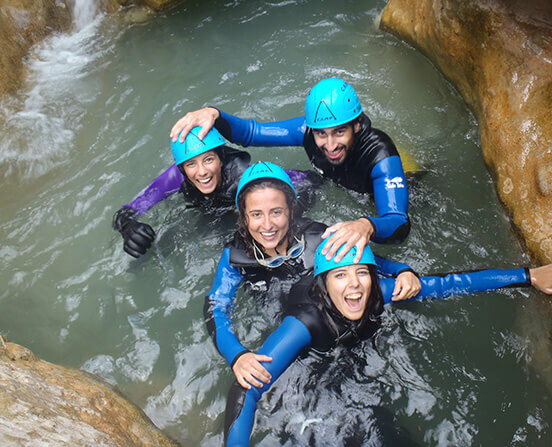 Let us take your trip to a whole new level of fun and excitement!